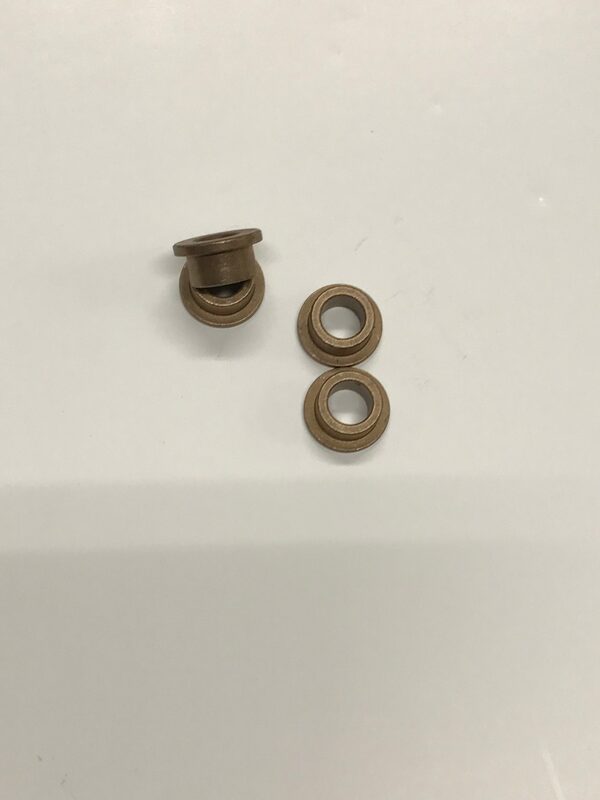 Replacement bronze bushes for the PME 1.5 degree negative camber trunnions. The bronze bushes should be ideally changed every other season if used in competition or after 4000 miles on the road. The bushes are designed to be tapped out easily using a punch.